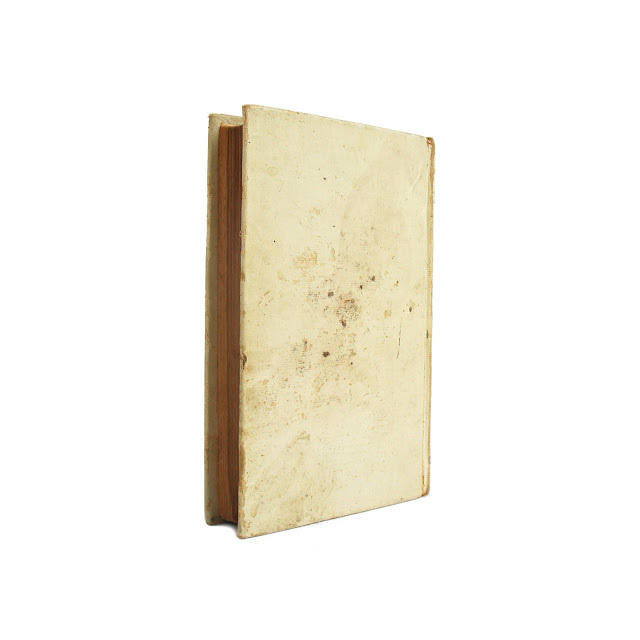 This antique hardcover cookbook is bound in gray cloth boards with blue lettering on the front and spine. 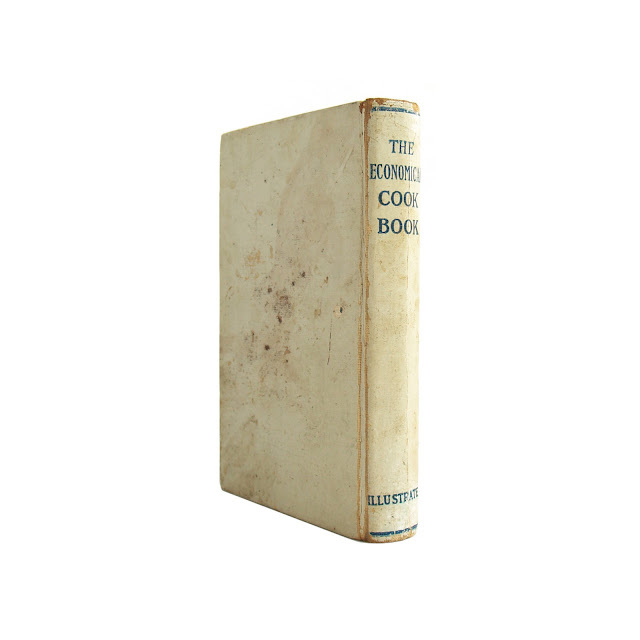 Heavy cover soil and wear; hinges loose; pages browned. Stains to pages edges, some interior text. Fair condition. 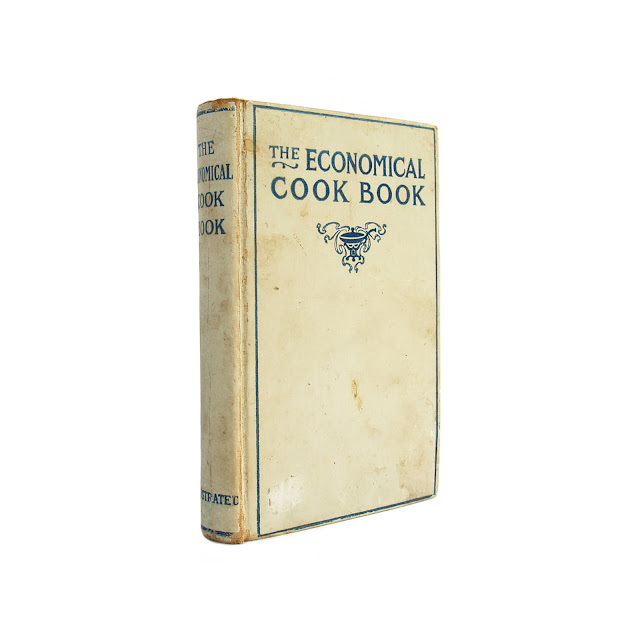 Black-and-white photo illustrations within this early 20th-century cookbook, which includes "more than one thousand domestic receipts, mostly tested by personal experience." 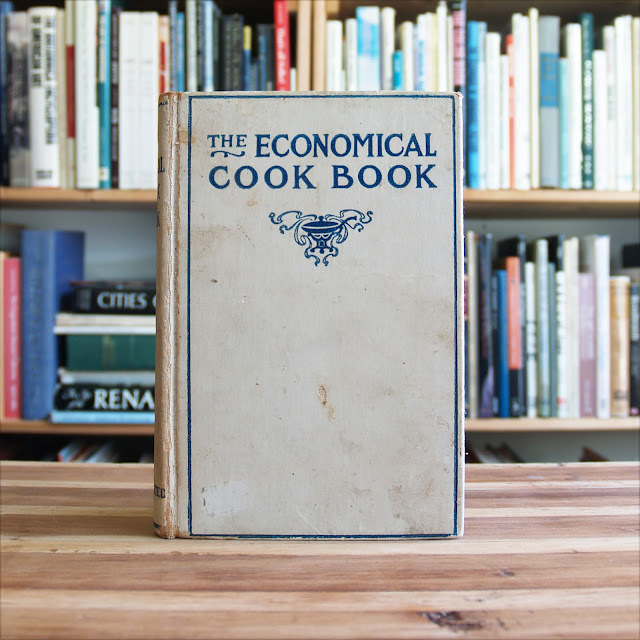 338 pages, including index; approx. 5"x7".